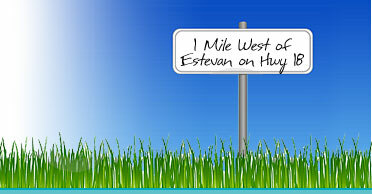 Hidden Valley Golf & RV - Estevan: Golf, Mini Golf, Camping & Go Carts! © 2008 Hidden Valley Golf & RV. All rights reserved.